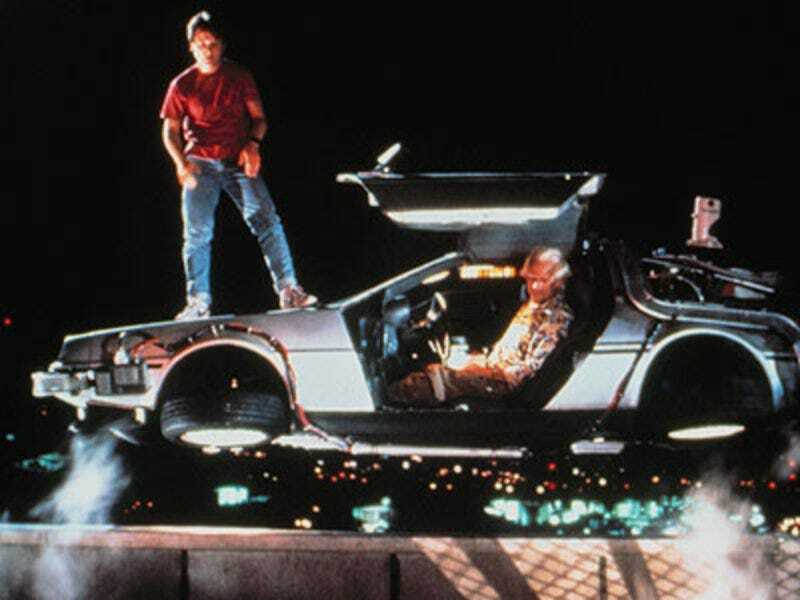 Would you watch Tom Cruise star in a Back to the Future-style time travel romp? Our Name is Adam is a script by T.S. Nowlin, and it's produced by Mary Parent, the former head of Universal. According to Variety, Nowlin also wrote a science fiction spec script called Agent 13, which Universal won in a bidding war. Rupert Wyatt (Rise of the Planet of the Apes) is set to direct Agent 13, which will star Charlize Theron. Other tidbits from the Variety and Deadline articles: Cruise is still possibly in line to star in the Van Helsing remake. The Ghostbusters "reboot" could be filming next summer with Ivan Reitman directing, but no Bill Murray (of course.) And the fifth Mission Impossible movie, starring Cruise, is very much in the pipeline as well.